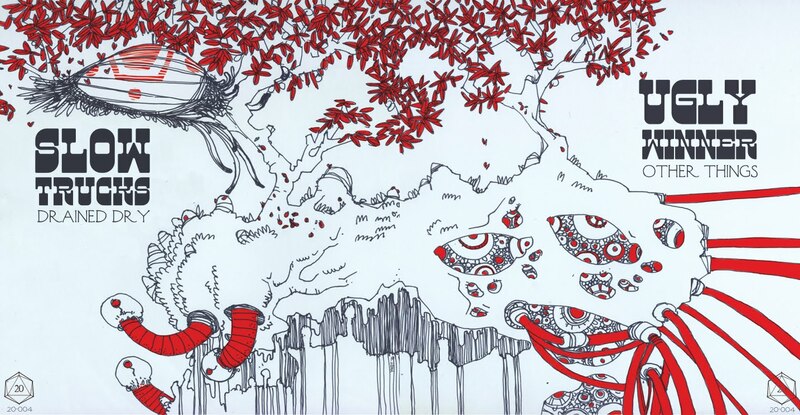 San Franciscans 20 Sided Records are prepping four new releases to kickstart their 2011. 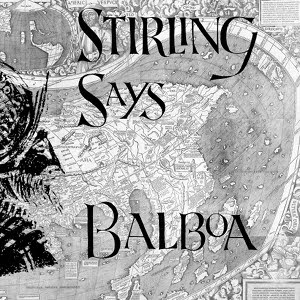 Stirling Says, with new album Balboa, practice fuzz pedal worship, precise shredding, friendship, and songs almost exclusively about D&D and nature. 'Sausalito' and 'Tatianna' are the perfect examples of the short sharp kick in the guts pop these guys deliver with wanton abandon. Don't fret, there are 10 more. For Aussie music fans (specifically Brisbane), there is more than a touch of the KT26ers here - so come on feel the fuzz! Ugly Winner and Slow Trucks split up the same slab o’ wax with two simmering singles. 'Other Things' sees Ugly Winner hovering in a surfy guitar daze before launching into pure infectious shuffle-pop with Isaac Brock-esque skewed vocal delivery. Meanwhile Slow Trucks kicks off 'Drained Dry' with a wall of fuzz guitar and the atmosphere of a house show. But maybe it’s really an anthem about too much party, when you’re at the end of the little bit of rope you’ve got left, disillusioned and emotionally flatlined. Subtly tricky sing-along vocals, fat Big Muff distortion riffs, a friendly warm bass always underneath, dancey kick n’ snare propulsion, and a precisely executed ending that will make you want to return immediately to the top. A lovely 7" for the collection. 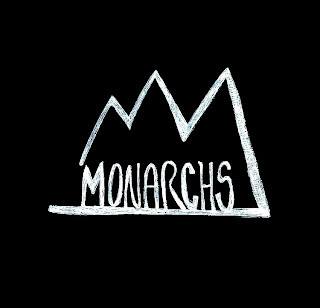 Next up, Monarchs have an awesome new 3-song 7”. The main track here is 'Polio', an interesting sound that comes off like Built To Spill as teenagers, full of cynicism and glue fumes. 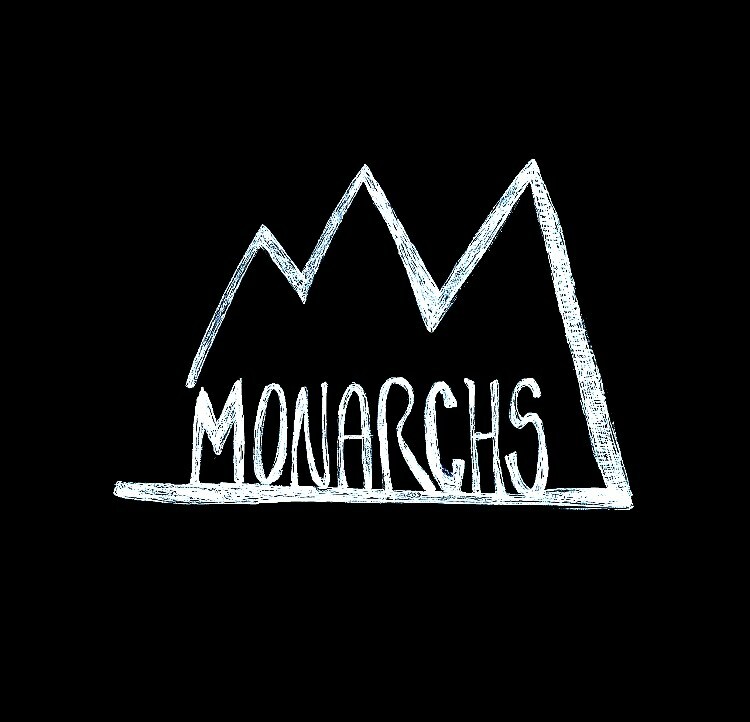 “Polio, it’s still around” sums up Monarchs’ deadpan cynicism for modern life while showcasing their talent for catchy, artsy guitar melodies. 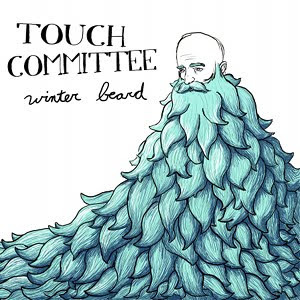 Touch Committee’s debut album Winter Beard pays homage to 90’s indie rock bands such as Superchunk and Archers of Loaf. Their sound is a rediscovery of the importance of being earnest, if you will, amidst a shifting musical dreamscape of uncertain futures, trend hopping and dubious intentions.